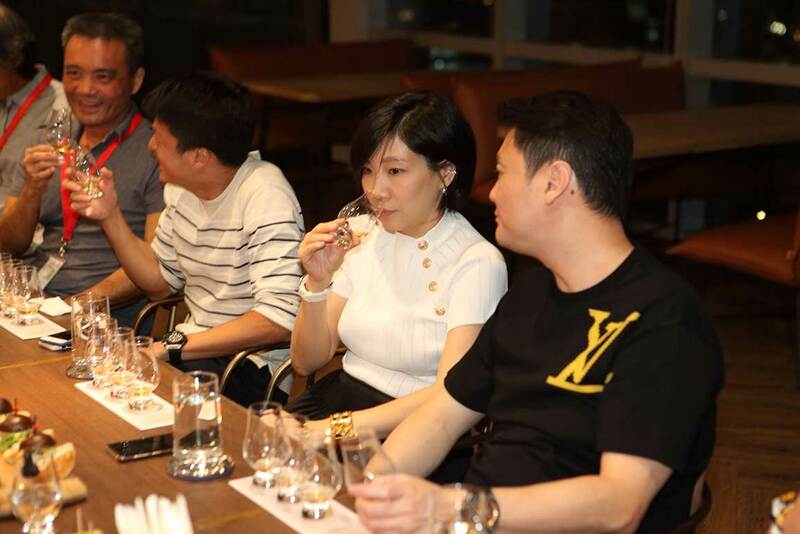 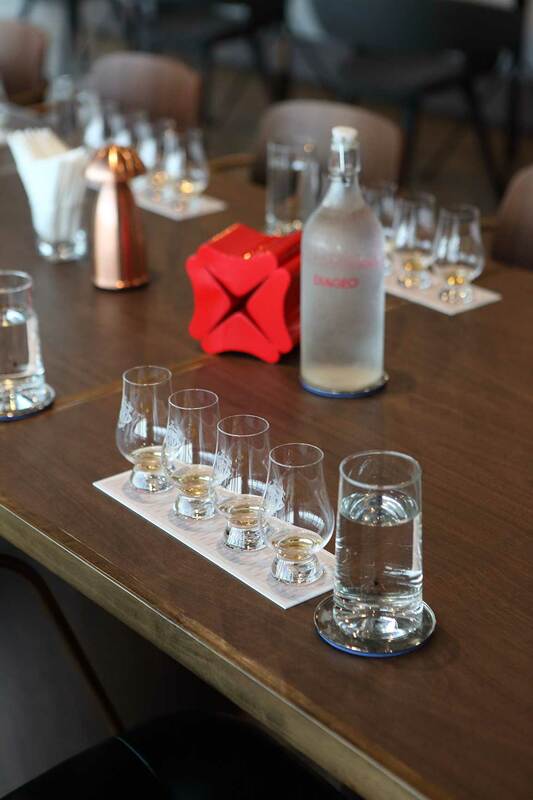 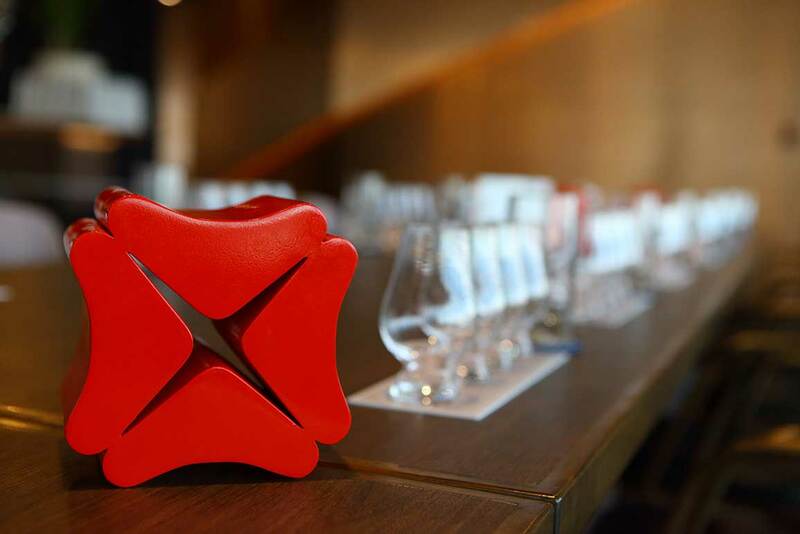 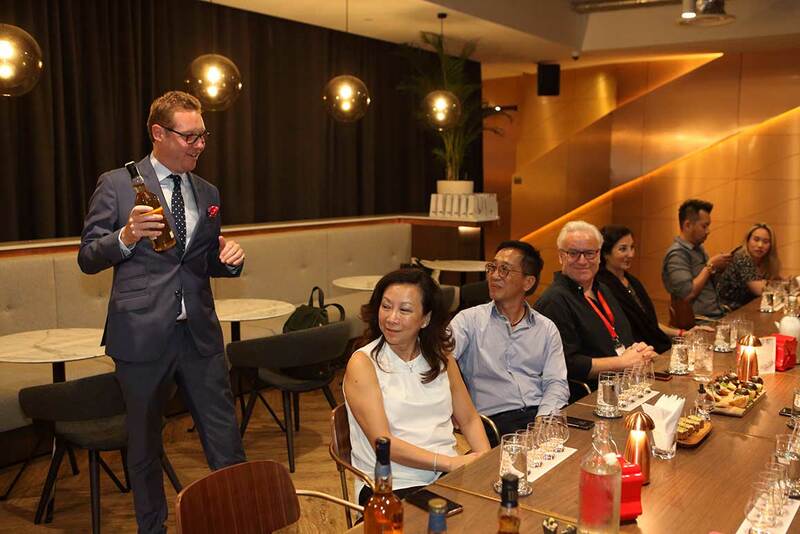 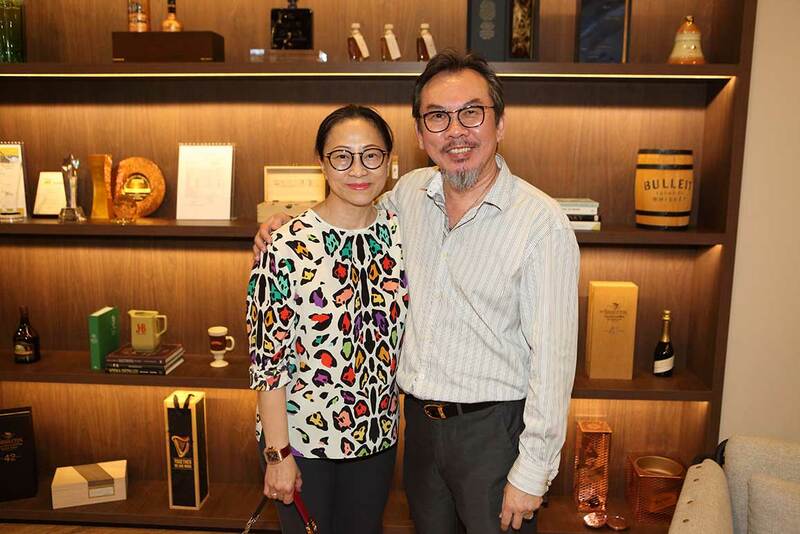 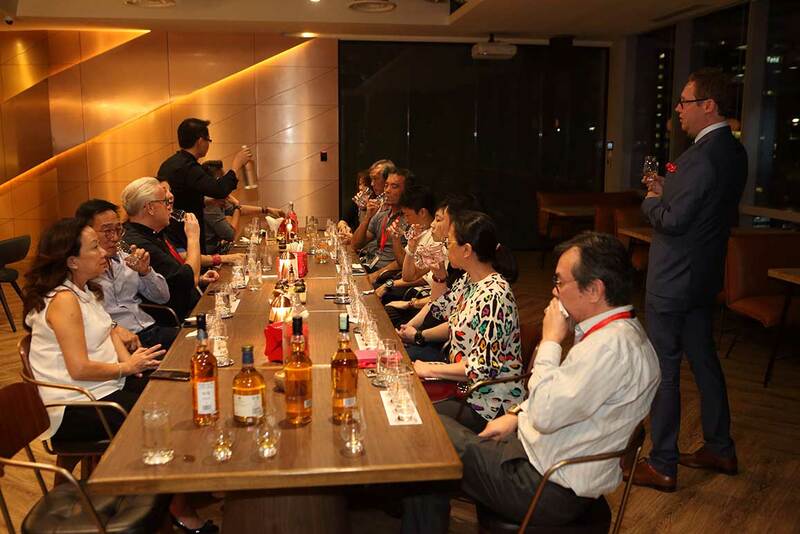 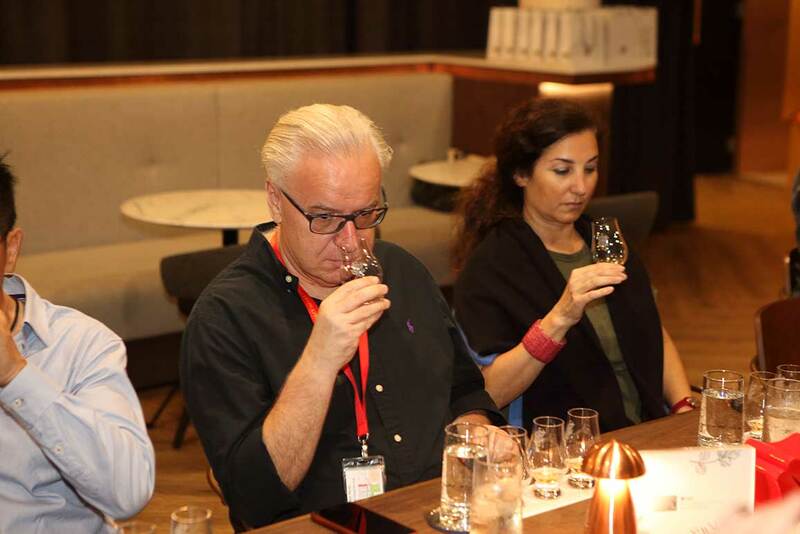 On 26 and 27 March, a select group of DBS Insignia Cardmembers had the chance to partake in a specially curated event that met their discerning tastes – a tasting session of some of the oldest and rarest Scotch whiskies in the world. 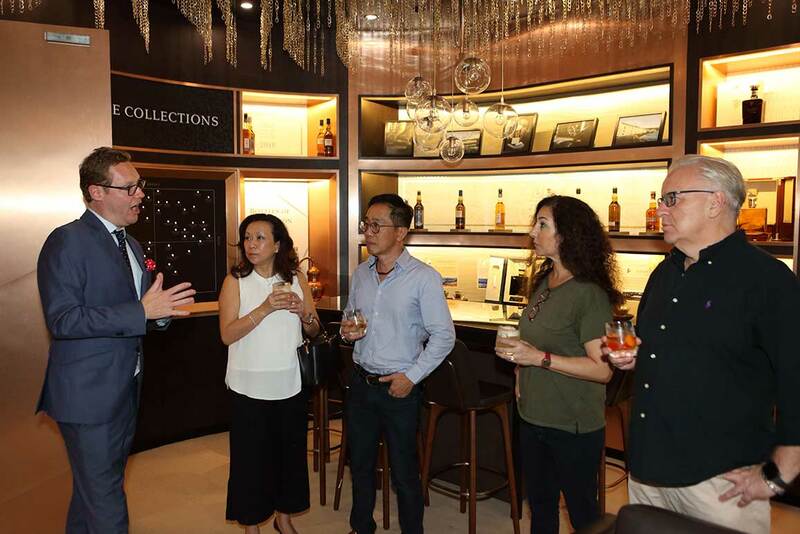 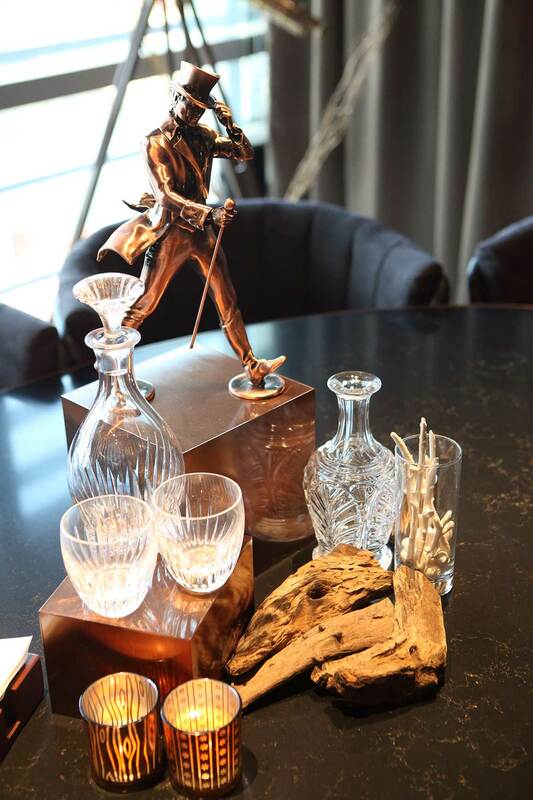 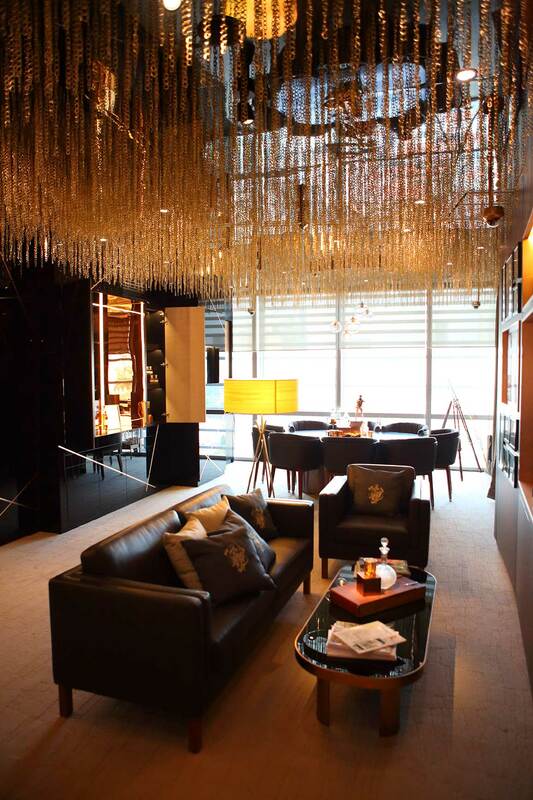 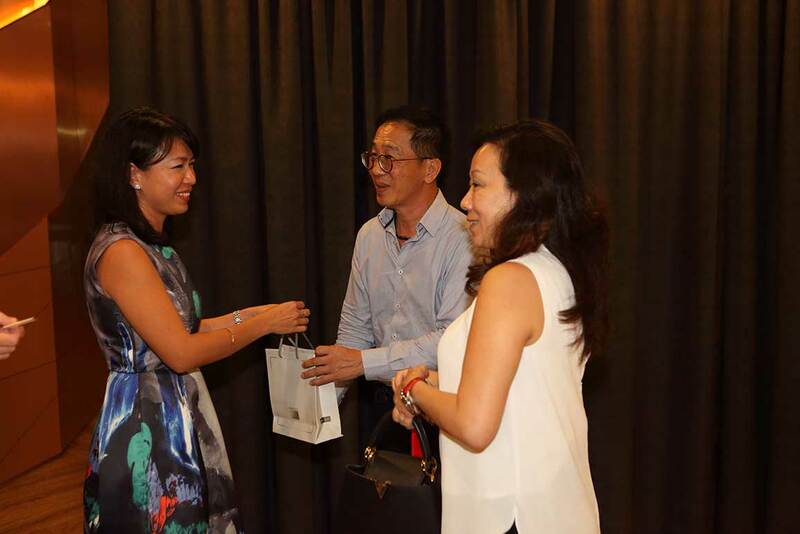 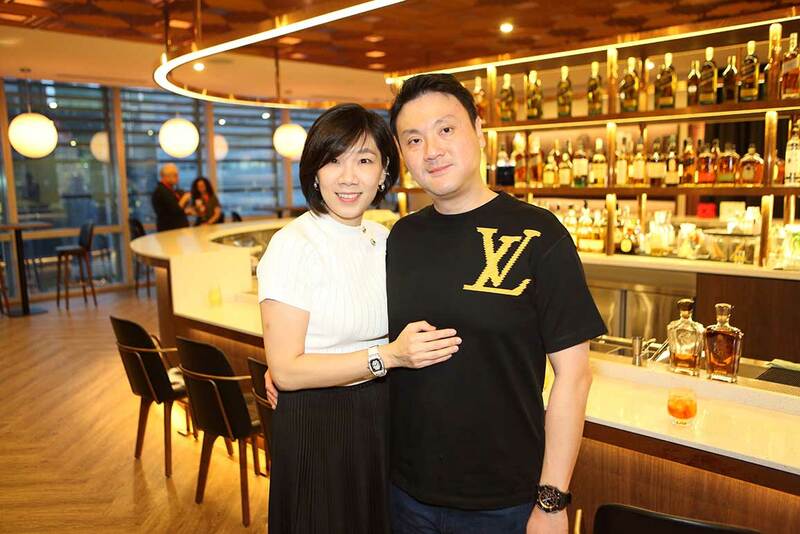 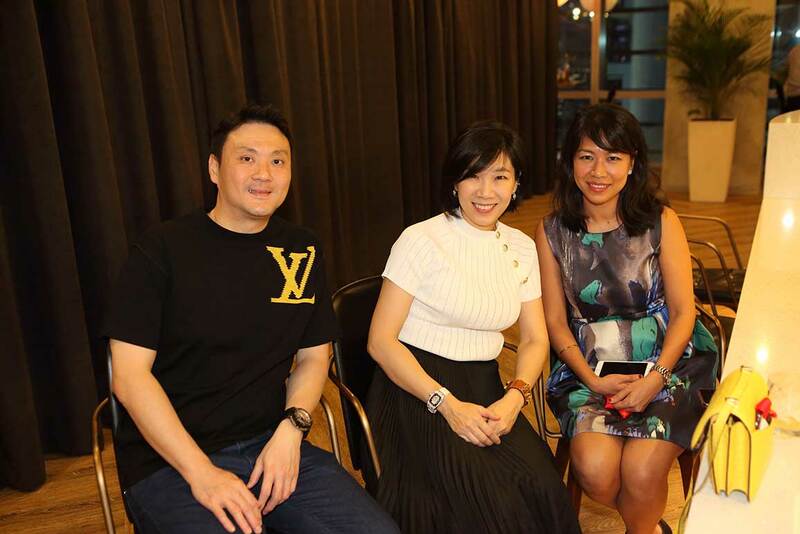 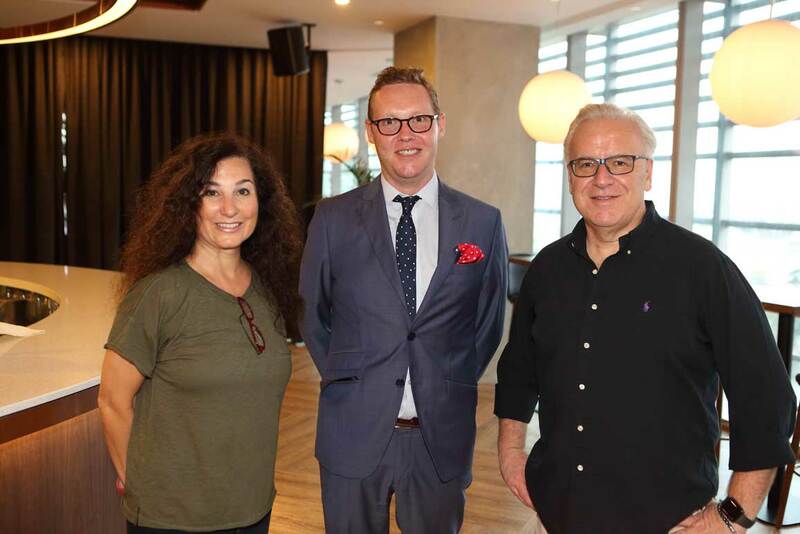 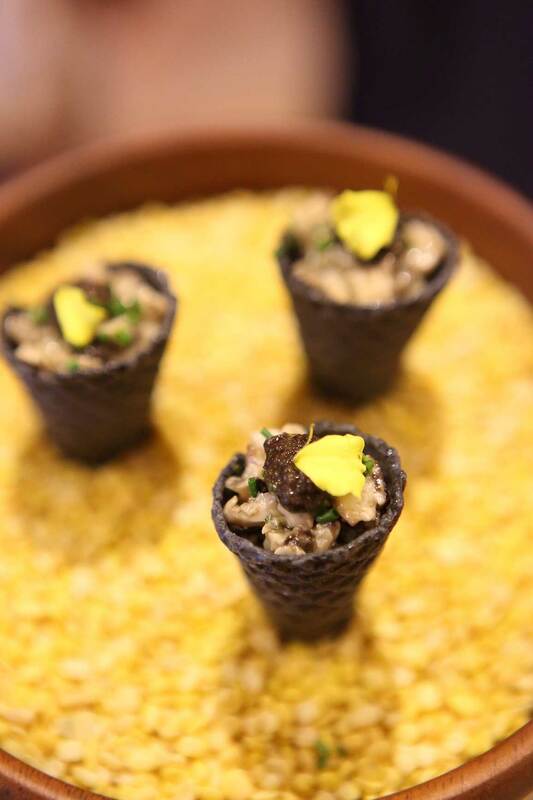 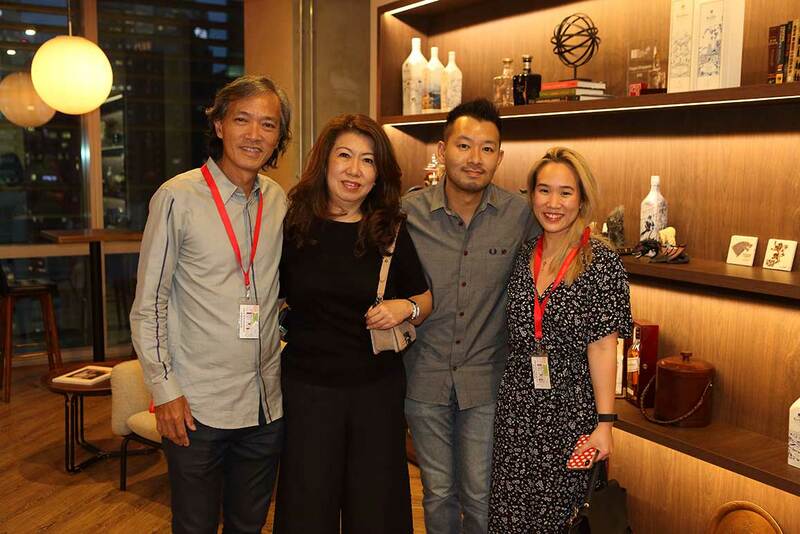 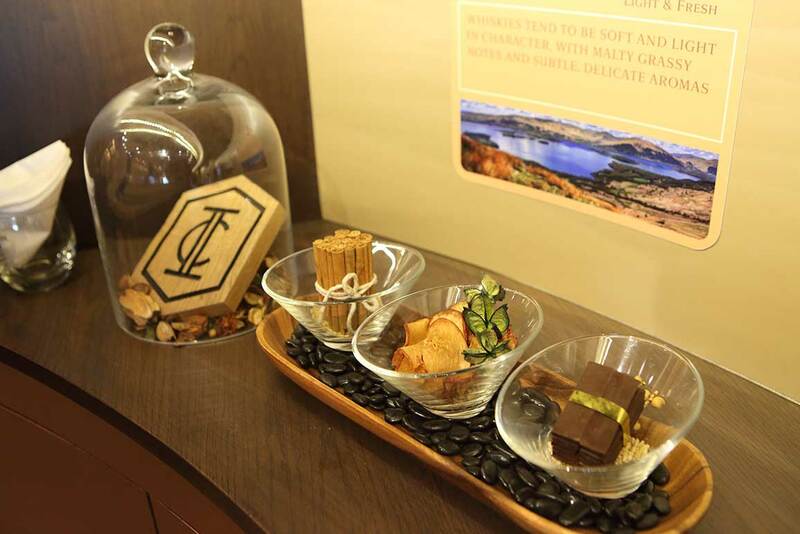 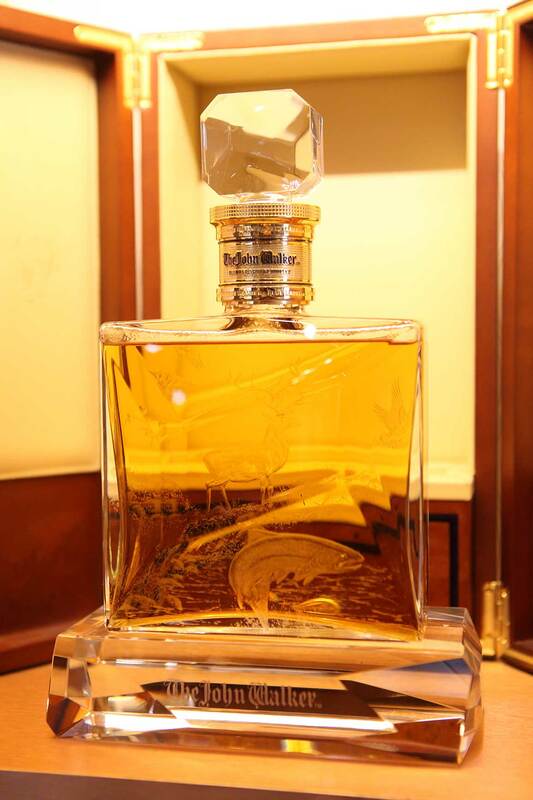 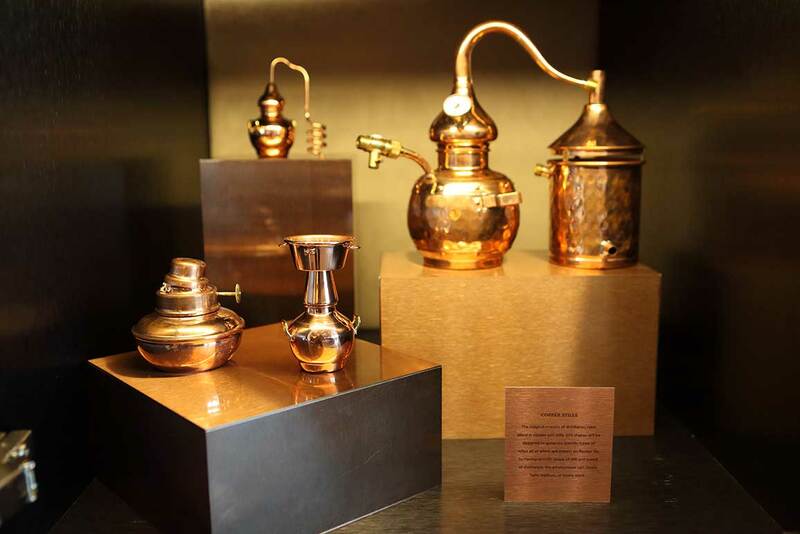 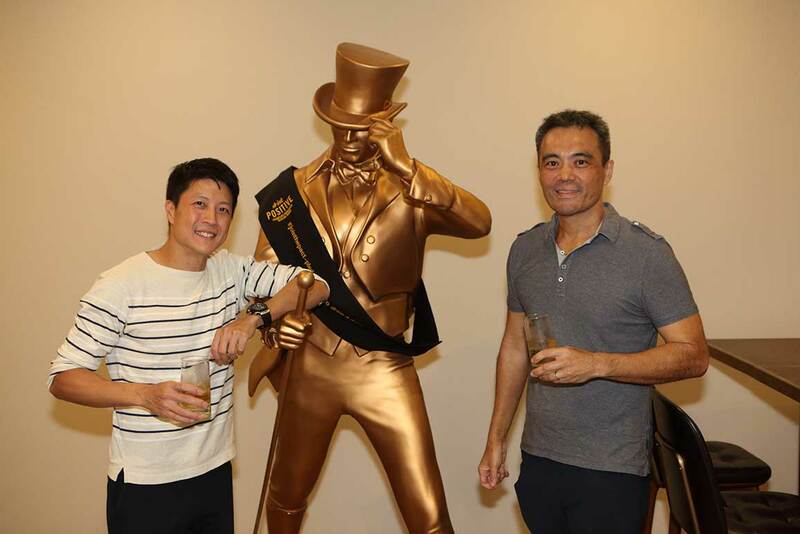 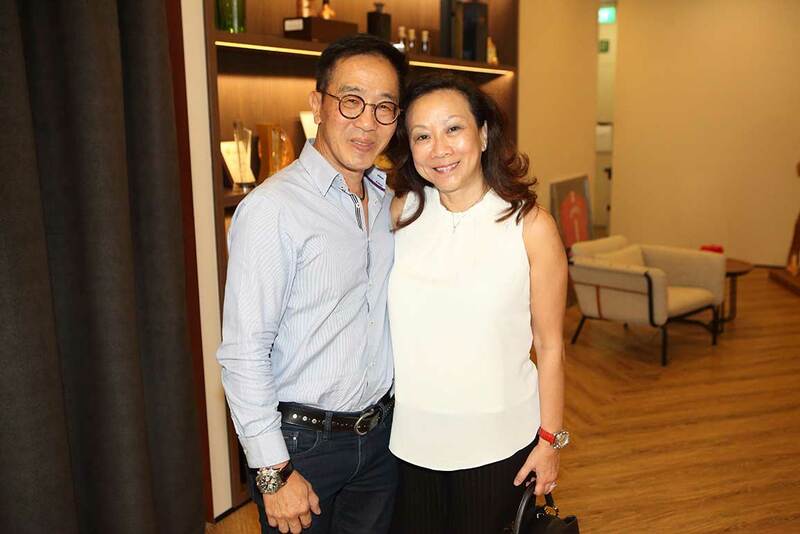 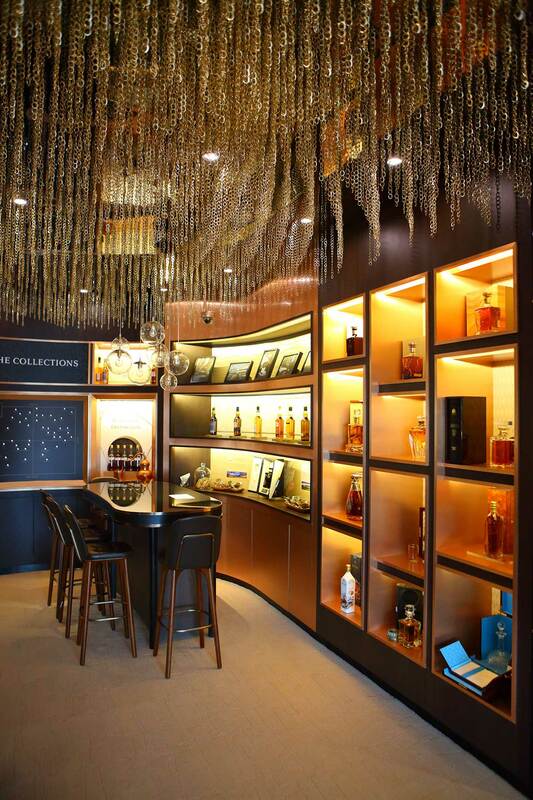 The event was held at the by-invite-only Johnnie Walker House Private Suite, which was the perfect setting to showcase the high-end whisky offerings from the limited edition Special Releases collection. 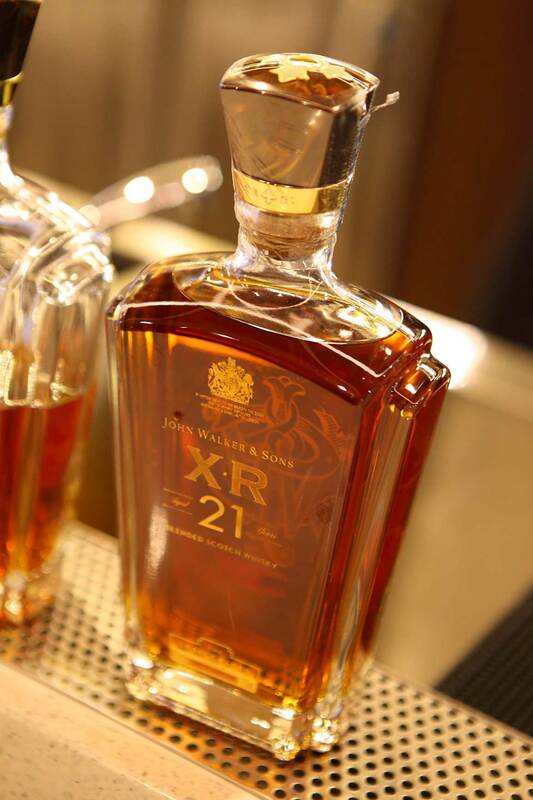 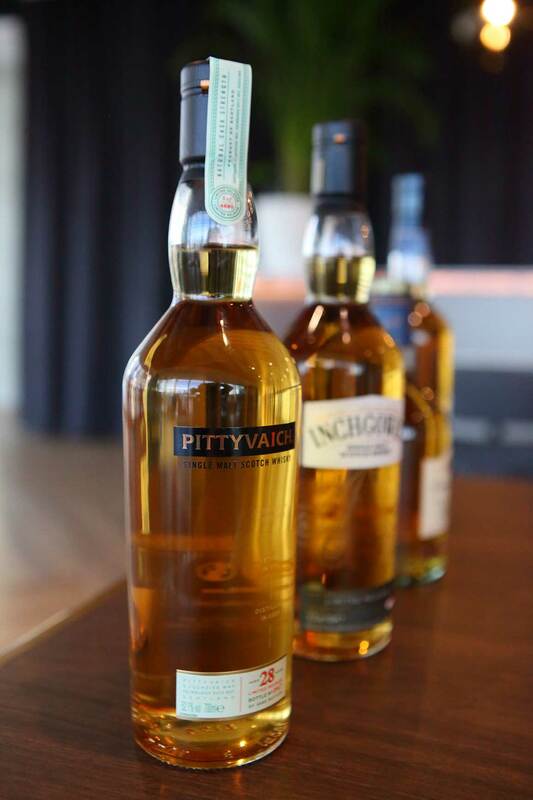 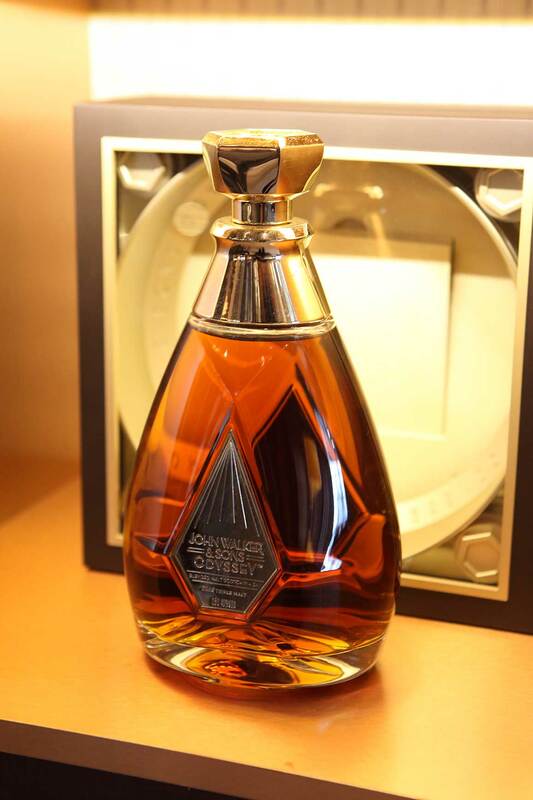 Made available to the Cardmembers that evening were the year’s top selections, which include the Pittyvaich 28-year-old and the Carsebridge 48-year-old single grain with only 1,000 bottles available worldwide.